"Everything you see I owe to spaghetti." Sophia Loren famously said. The two-time Oscar winner ( Best Actress Two Women, Lifetime Achievement) has a stunning body of work. 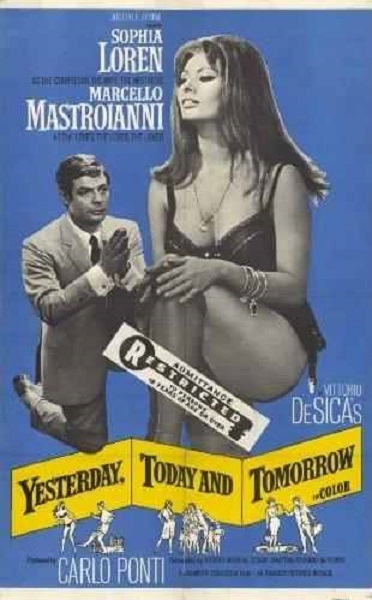 FromBocaccio 70, The Millionairess , Yesterday Today and Tomorrow to Pret a Porter, Her famous lingerie scenes are the stuff of legend. The gran signoria of seduction is still showing us how it's done in a 2010 Pirelli calendar and a beauty collaboration with Dolce & Gabbana. Viva Sophia!